When approval has been given and time allocated, the Principal Investigator (P.I.) 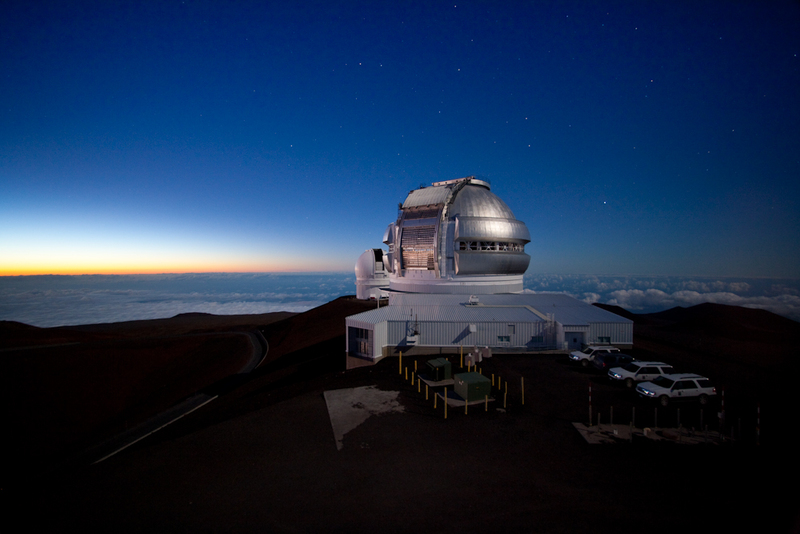 of the observing team will be notified by his or her National Gemini Office. The P.I. or observer should then complete the following forms and forward them by email attachment, fax or mail, to Adrienne. IMPORTANT: These documents MUST be completed and returned to Gemini by mail, fax or email attachment (Word, Excel, scanned PDF, JPG or PNG) at least four weeks in advance of your visit. Visiting astronomers are responsible for arranging and paying for their own travel, including airline tickets, visas, insurance, car rentals, and hotels. In preparation for your visit, please review the Gemini North Visitor's Guide, which includes a list of hotels and car rental agencies, plus maps and information about Hilo and Hawaii Island (the Big Island). A Gemini Travel Coordinator can assist with local arrangements if assistance is needed. Before you arrive at Gemini North, please contact Adrienne Notley for your safety and operations orientation. A safety briefing and computer virus scan are required and will be arranged prior to your visit. Also, you can read the Gemini North Visiting Observer's Guide at your convenience before you get to Gemini. Disclaimer: some links embedded in the document are only available internally at Gemini. Papers containing data from the Gemini telescopes should include the appropriate acknowledgment. Please see Acknowledging Gemini for more information. Please read the Gemini image/Video Usage Policy if you wish to use Gemini images and videos. Please let us know when you've written a paper based on data collected from the Gemini telescopes. See the Gemini Publications page for more information.